Resin driveways and paving – Resin bound stone. 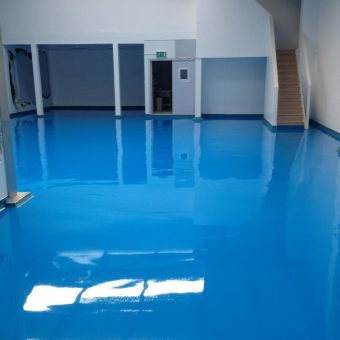 Resin Flooring, epoxy flooring and industrial flooring contractor ACL Industrial Flooring, are specialists in the specification and installation of epoxy coatings, resin flooring, polyurethane flooring and MMA flooring resin systems. 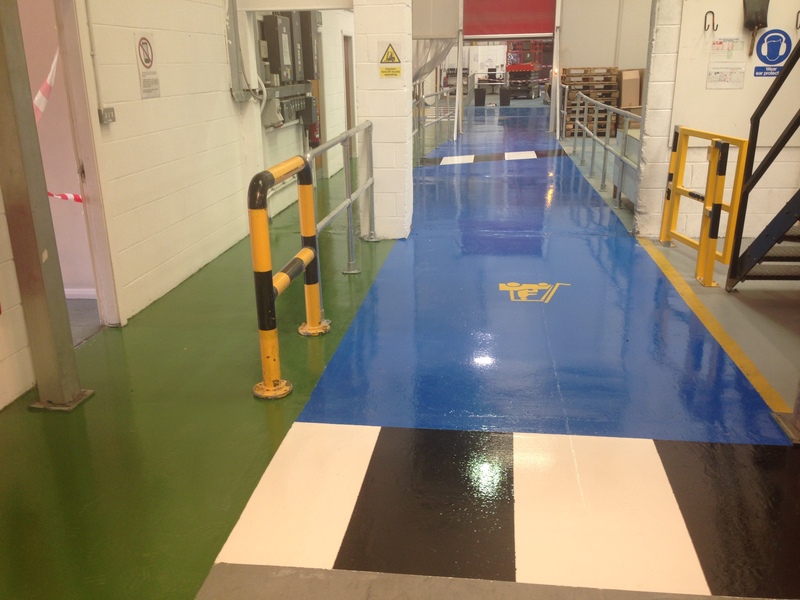 We supply and install epoxy, polyurethane and MMA resin flooring for industrial and commercial clients. 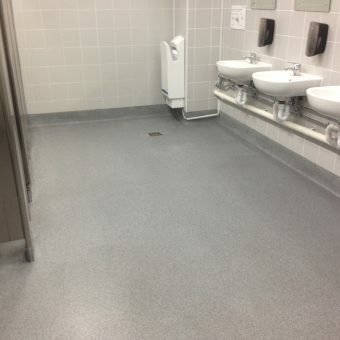 Using specialist products including coatings, levelling compounds and heavy duty screeds we are able to provide our clients with easy to clean, slip resistant and hygienic surfaces. 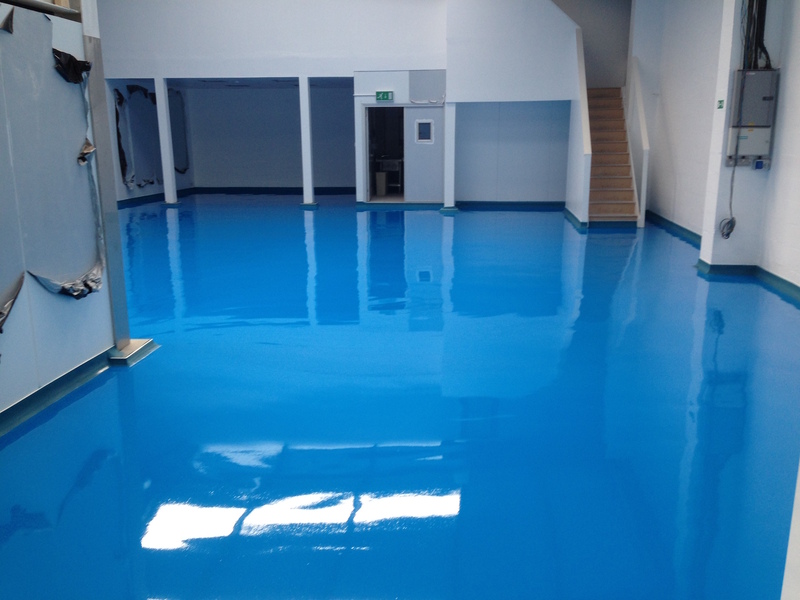 Operating from Chorley and working primarily through Greater Manchester, Liverpool, Blackburn, Preston and all other areas of North West England along with throughout Yorkshire, we only specialise in the specification and installation of epoxy coatings resin floors, polyurethane and rapid curing MMA industrial resin floor finishes for all industrial, commercial and domestic markets. Industrial Flooring sometimes referred to as epoxy flooring comes in many varieties. We install everything from simple dust sealers, water based and high build coatings. Self-smoothing and heavy duty hand trowel applied screeds. These systems are hard wearing and durable. If you require chemical resistant or products that can be steam cleanable this is something we can do. 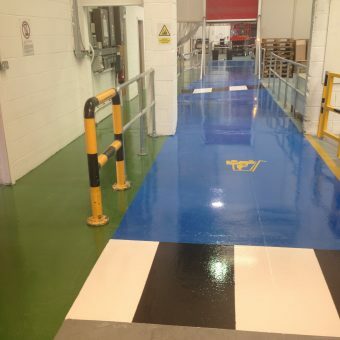 With our proven track record we have the ability to carry out and complete your industrial flooring project large or small, on time within budget and with minimal disruption or down time to your company. All the resin systems along with decorative and standard aggregates we use and are manufactured and sourced in the UK by leading resin manufactures. The secret to ACL Industrial Flooring’s success is our ability to provide free independent advice, free site inspections along with quality installation using only the best quality products. All this doesn’t come with a premium to you our customers, as we pride ourselves on quality throughout at a fair price. 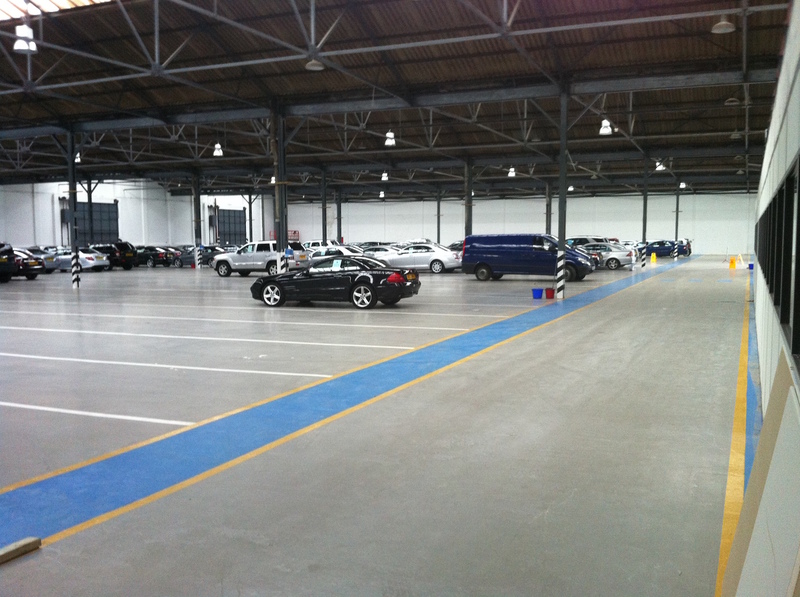 Automotive workshop floors. Aerospace hanger flooring. 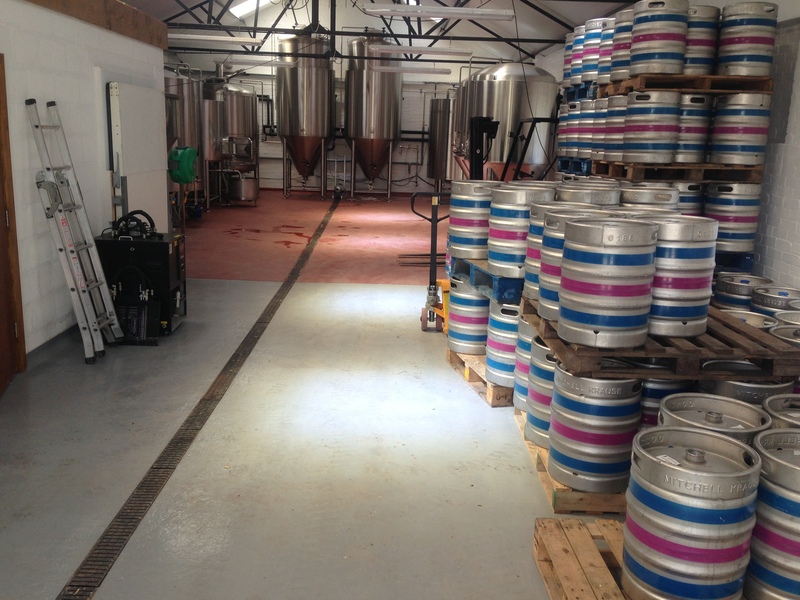 Brewery floors. Food production flooring. Food manufacturing floors. 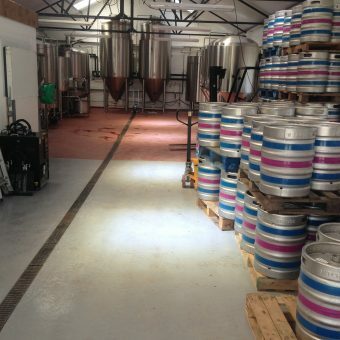 Floors for the drinks industry. 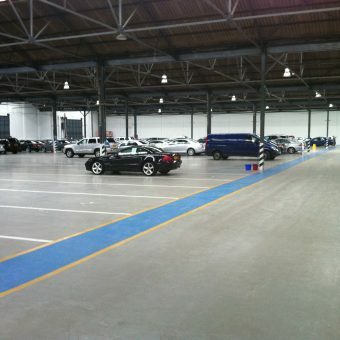 Warehousing line markings and flooring. Chemical industry flooring and bund areas. 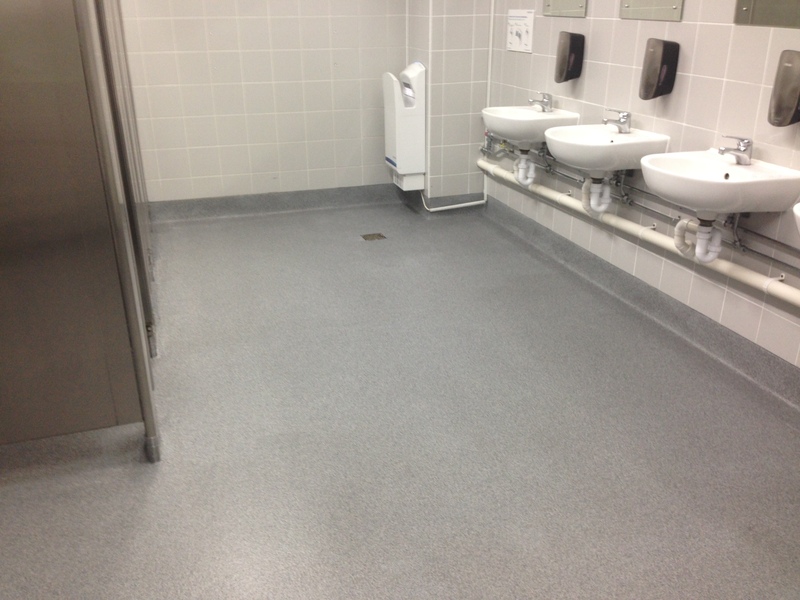 Slip resistant clean room resin flooring for Liverpool mortuary.